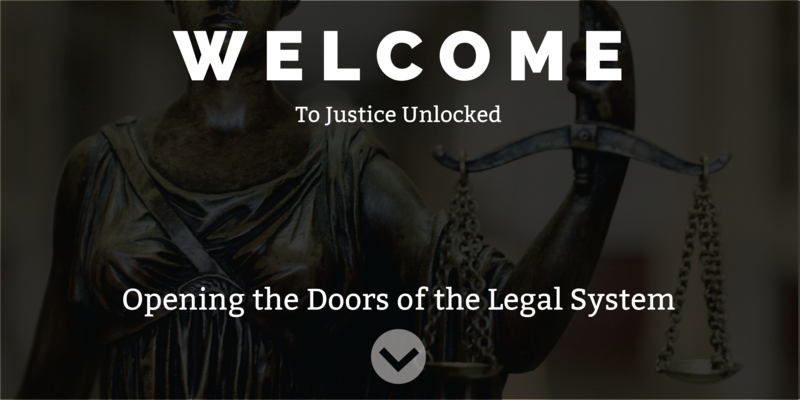 As the pioneer in southern Indiana for quality and affordable legal services, Justice Unlocked bridges the gap between those within the community who cannot afford an attorney, but don't qualify for legal assistance. Our practice areas include family law, landlord/tenant law, bankruptcy, pro se plus assistance, and many others. Donate today! You can donate once or set up a recurring monthly donation to keep on giving!